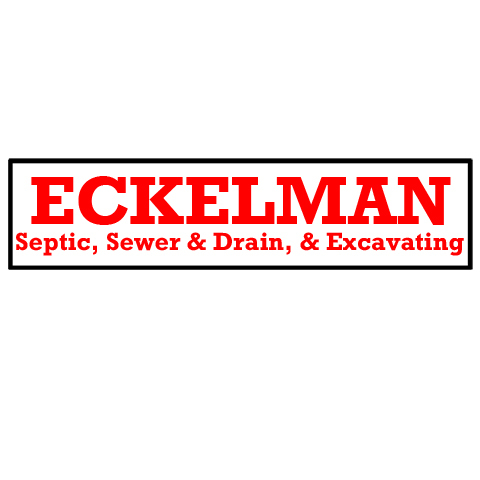 Hi, my name is Mark Eppley and I am the new Owner of Eckelman Septic, Sewer & Drain. I am excited to begin working with the Columbus community in this new venture. My mission is to provide every customer with outstanding, quality service. We'll get the job done right and you'll enjoy doing business with us! I also run an excavating and plumbing business (over 24 years) and I bring that same expertise, skill and passion into this business. My sincere hope is that you will call us first and let us prove to you why we're the best! 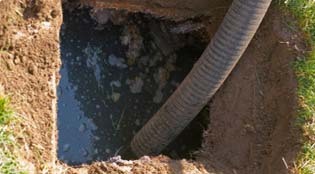 Our services include work with septic systems, sewers, water lines, and plumbing. Call us today for a quote! 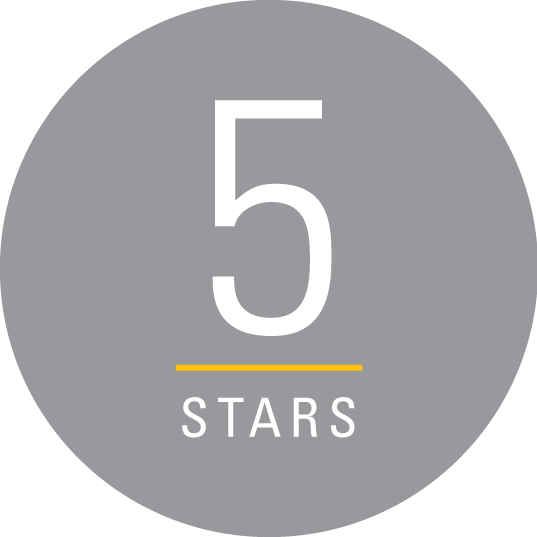 "Dewaune and Todd did a great job fixing my septic problem! They were quick and friendly. Will definitely refer them to anyone looking for your kind of services! Thank you guys!!" 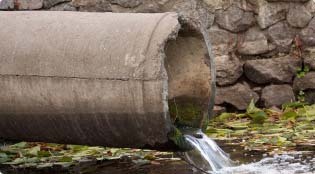 "For many years I have used another sewer company for cleaning our mains. 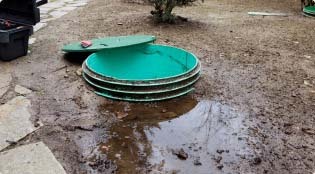 Due to circumstances, I was forced to contact a ne..."
"For many years I have used another sewer company for cleaning our mains. Due to circumstances, I was forced to contact a new one. After several phone calls to others, I was referred to Eckelman's. After using their service, I have now signed them up to take over my sewer requests for the business I run. I have been more than happy with them. DeWayne the Service Tech for Eckelman's has been more than helpful on getting the issues resolved quickly and efficiently. He has been really good about reporting back to me the issue and even taking the time to explain what needs to be done to fix the problem. He also uncovered a big problem I had that should have been "fixed" by another sewer company. He immediately took care of it. I highly recommend them and plan on using them from here on out. The prices have been very reasonable! Homestead MHP - Columbus, IN"
"We have been using Eckelman's for years for our apartment complexes and the new ownership is phenomenal. They are quick, friendly, affordable and clean. Would highly recommend them to anyone." "For such a gross thing, they definitely get the job done! 10/10 would recommend"
"Great Contractor – After a bad experience with one contractor I set out to get some jobs redone. I called this contractor and..."
"Great Contractor – After a bad experience with one contractor I set out to get some jobs redone. I called this contractor and they were great. I got my yard regraded and it turned out like I had envisioned it. They also fixed a leak that did not get fixed on the first try. The price on the job was exactly what was quoted and the price was very competitive. I would recommend this contractor to anyone." Established in 1991. 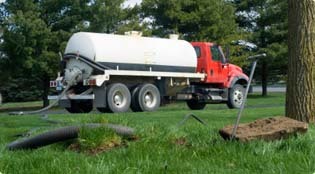 Eckelman Septic, Sewer & Drain is proud to serve our local area which includes 40 Miles of Columbus, IN, Jennings, Jackson, Betholomew, Columbus, Edinburgh, Hope, and Seymour. 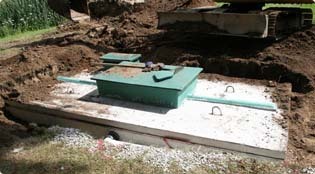 We specialize in Septic Tanks Pumping and Maintenance since 1991.